I used to have one. 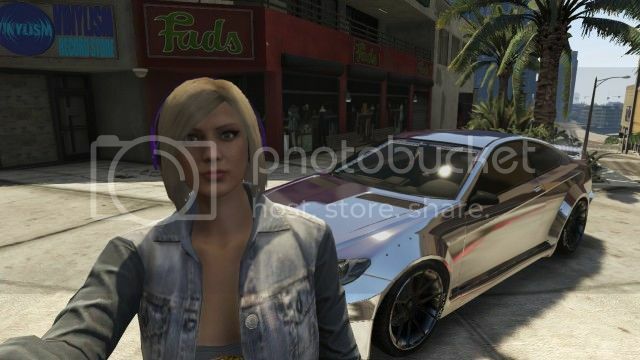 Nice looking car. i recently changed my rims back to the stock ones too - i just like them. Here are some older pics of my drift themed Schwartzer - it's ultra blue with diamond blue pearl inspired by Mias Integra from F&F. I believe it's a cl= coupe version of the s.
Me and my crew had the coupes, but decided to hunt the s's because they are somewhat rare at this point. 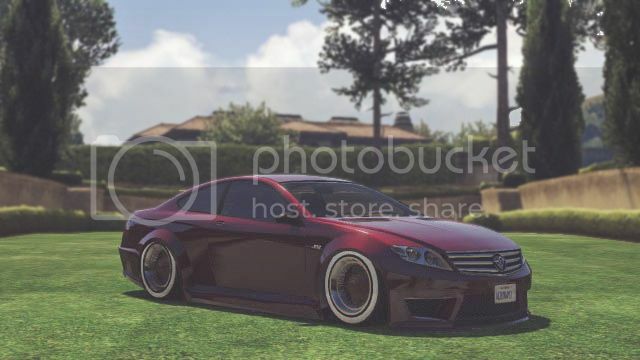 Can't see in pic, but it's got purple crew color over the chrome..
More of a s-class IMO. I prefare beemers. I have all the umbermach cars. 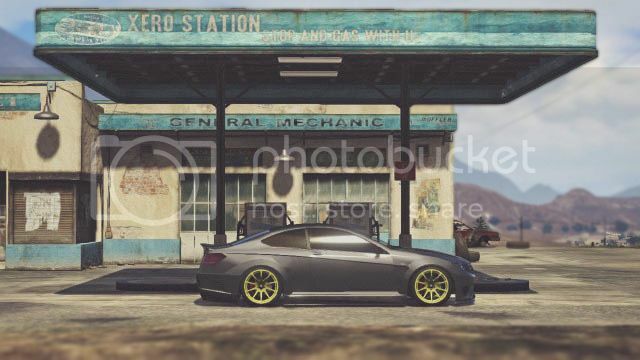 This looks just like the e63 amg. Except that it's coupe. Im thinking about selling my Comet for one. Such a tasteful looking beast these cars can be. 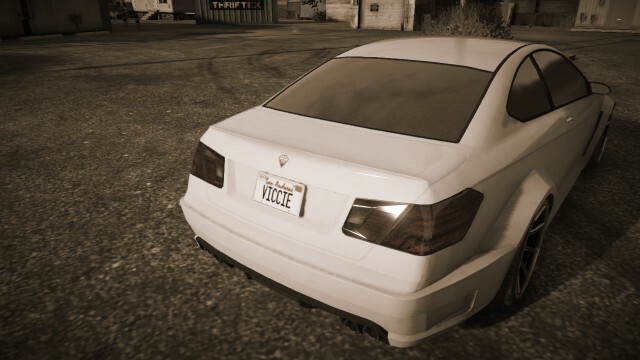 If rockstar ever corrects the 2nd garage license plate issue perhaps I'll take a look at one of these bad boys. I personally think the Badge grill looks better just because without it, the front end looks too empty for some reason. You all should read post 29 on the first page. Also the shafter is in my eyes a w212 e class. 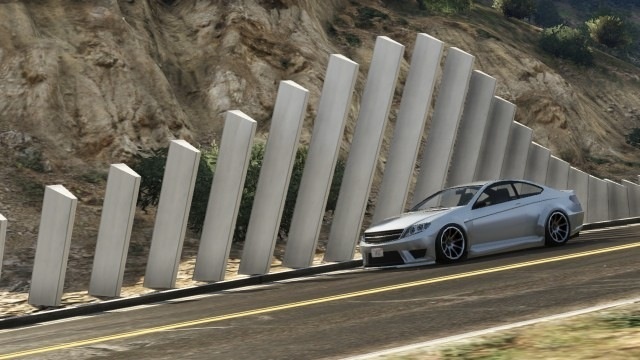 If it were a s class it would be longer. I personally think the Badge grill looks better. Please leave this thread... jk dude. The badgeless looks better imo because its the closest to a black grill. I had one maxed out, and it was still really slow. It's more or less just good for show. 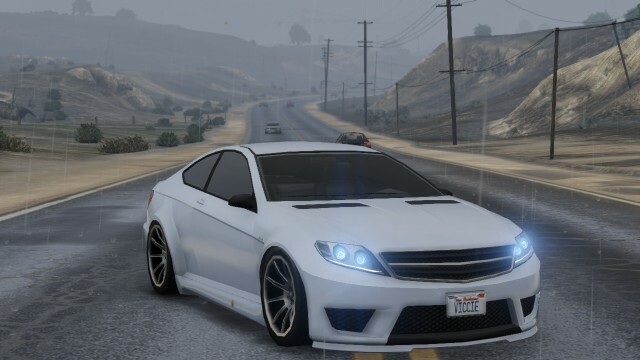 They need to add some sort of supercharged S-class. Btw If my f*cking online works again i'll post more pictures. The car looks good, love the side and back. Too bad the perfomance don't match the looks. 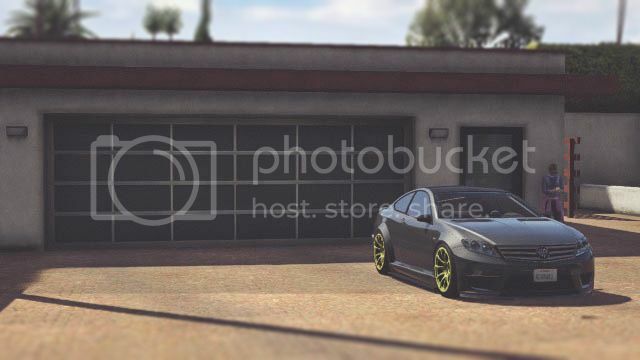 Seeing all these pics makes me want this car. how hard is it to find? Nice one, I gotta get one! If I don't feel like buying it off the web site, where do they spawn usually? 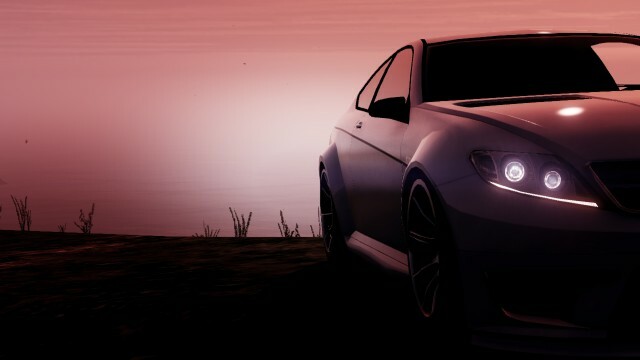 My second favourite car in the game.